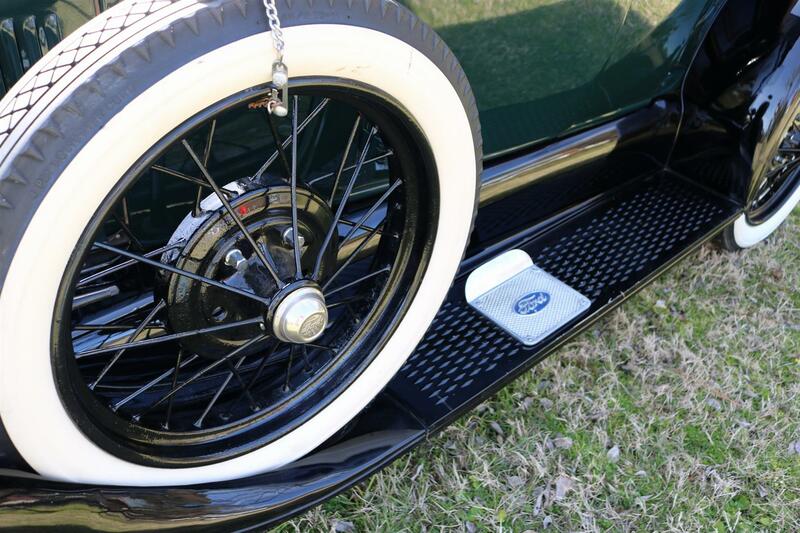 1928 Ford Model A “AR” Pickup – 4Cyl, 3 Speed, Red Wheel, LH E-brake, Full Spare, White Walls, 2016 Restoration! 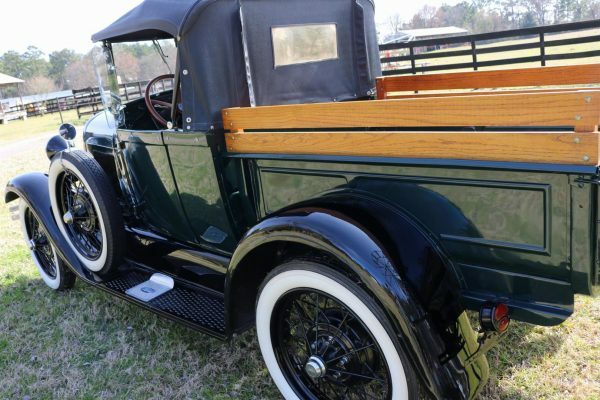 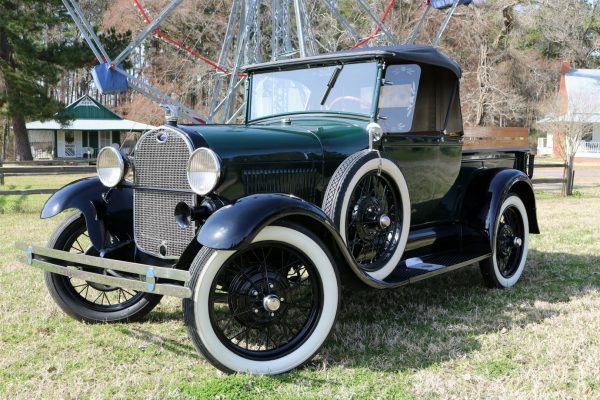 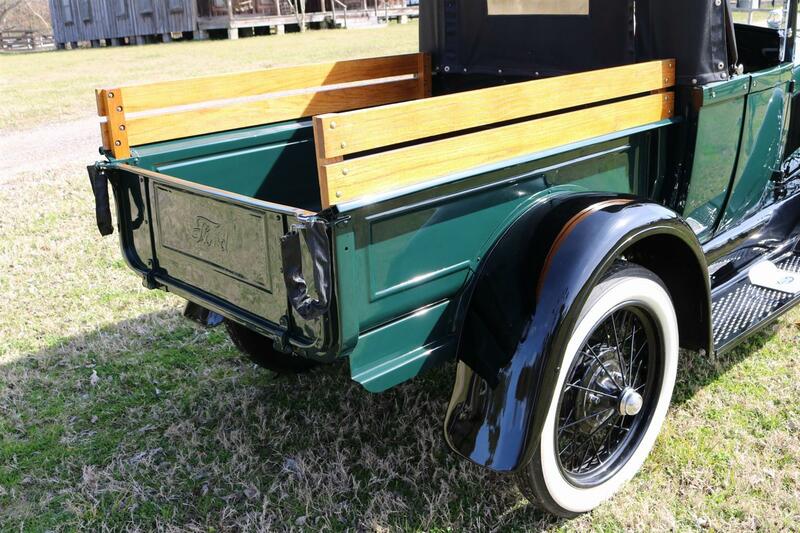 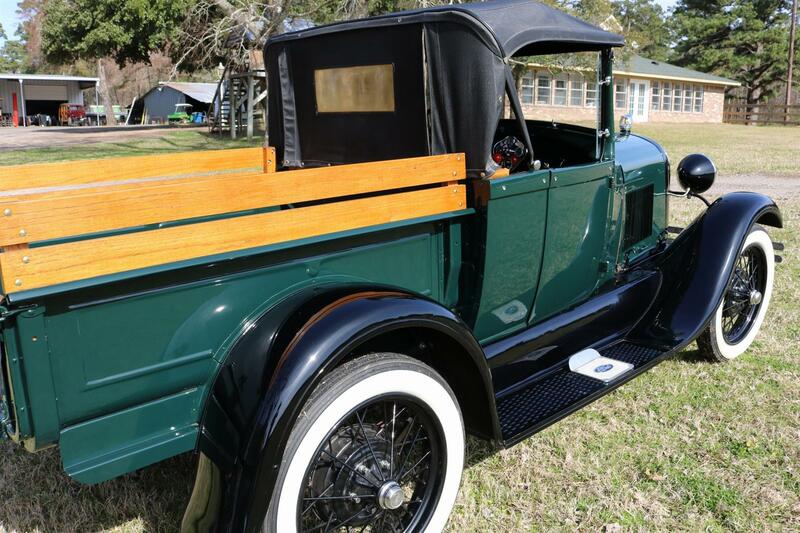 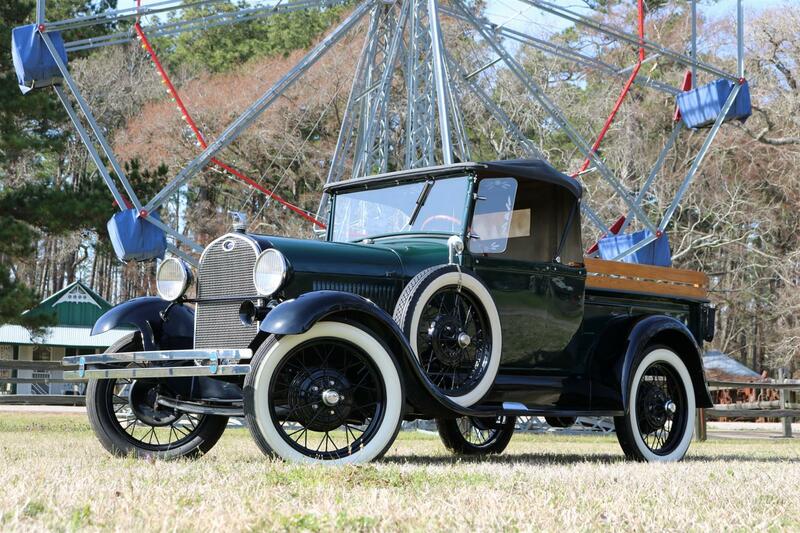 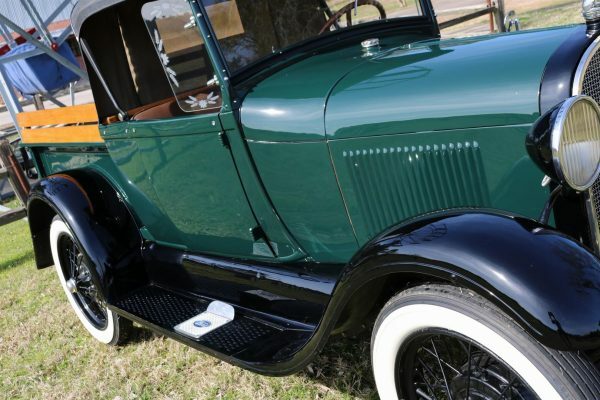 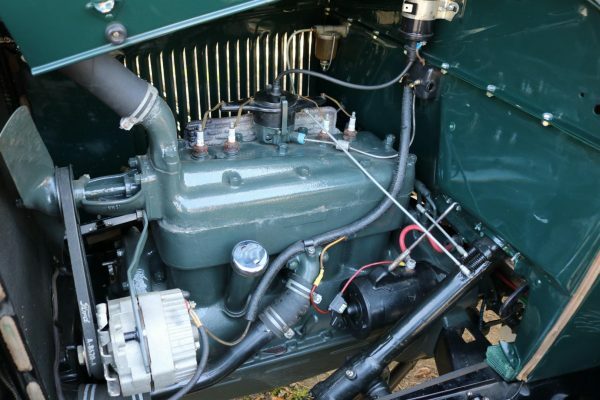 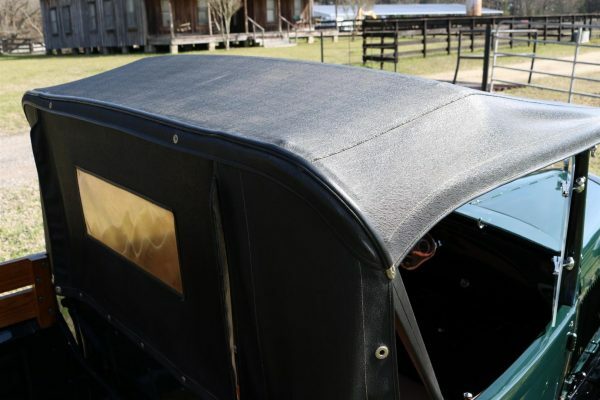 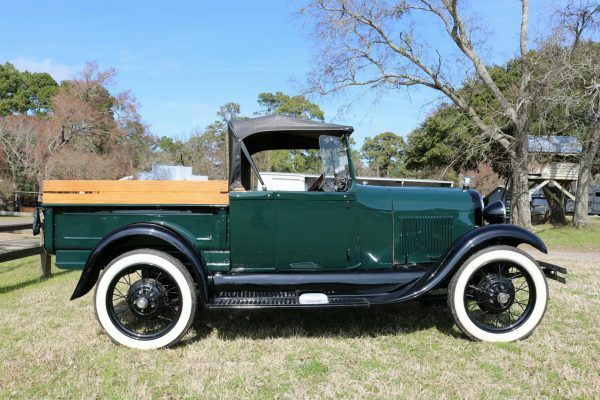 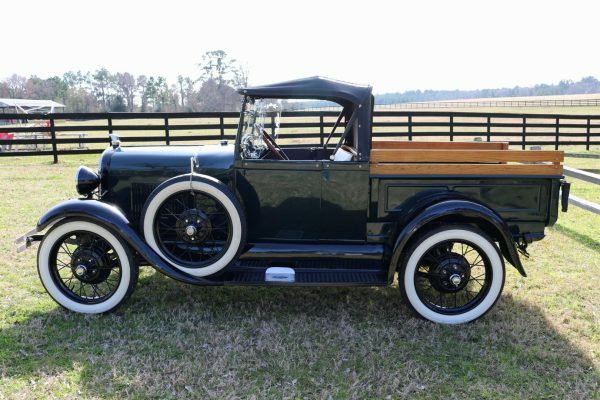 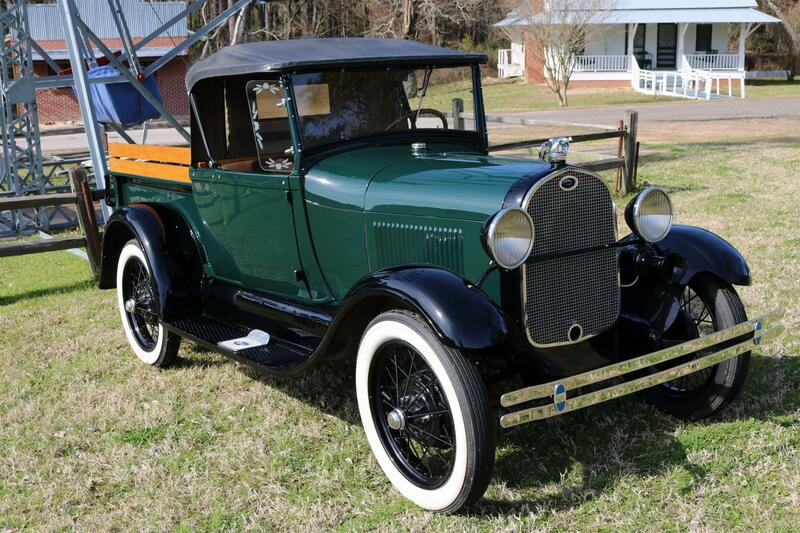 1928 Ford Model A “AR” Pickup – Although Ford never actually cataloged a “Model AR,” everyone knows what it is: a very early 1928 Model A, with several notable differences from cars built from mid-1928 through the end of production in 1931. 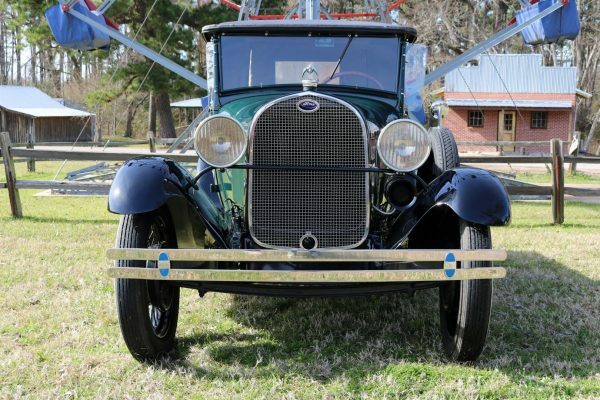 The designation results from an “R” suffix on parts that are particular to the early cars, but in frequent Ford fashion the convention is confusing. 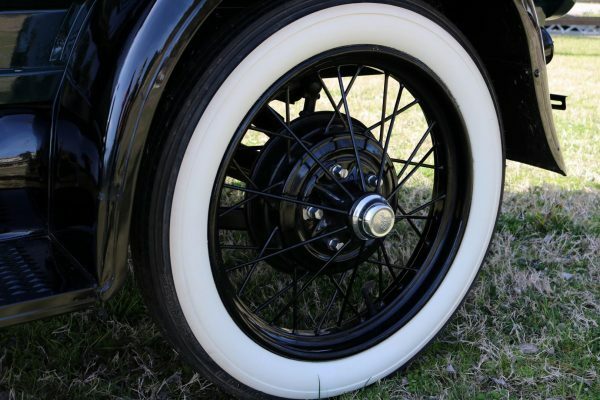 The suffix means “Replaced,” and it was applied only after those early parts had been superseded. 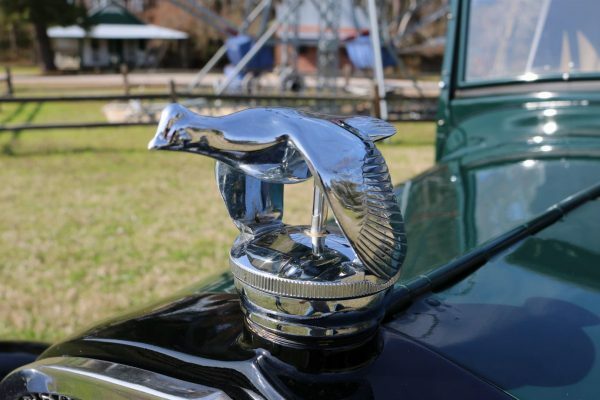 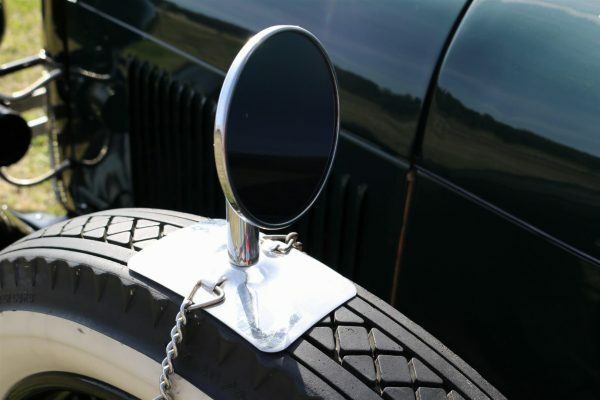 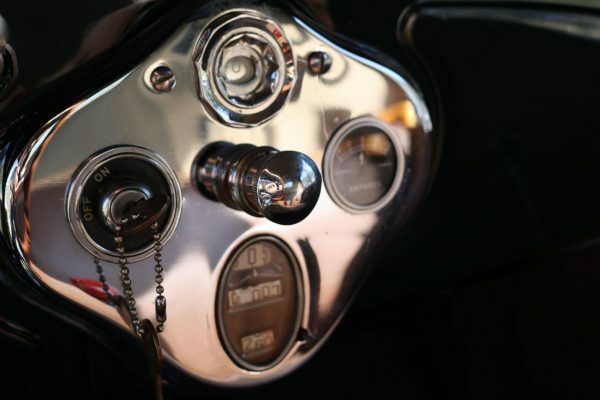 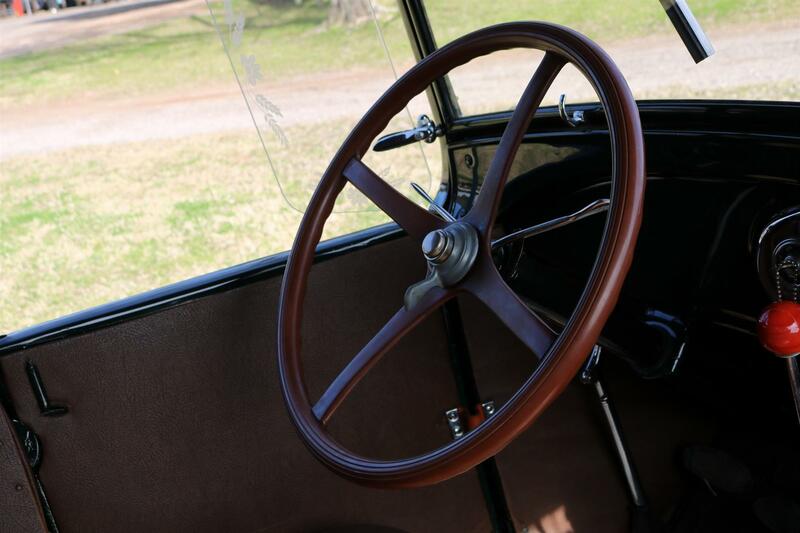 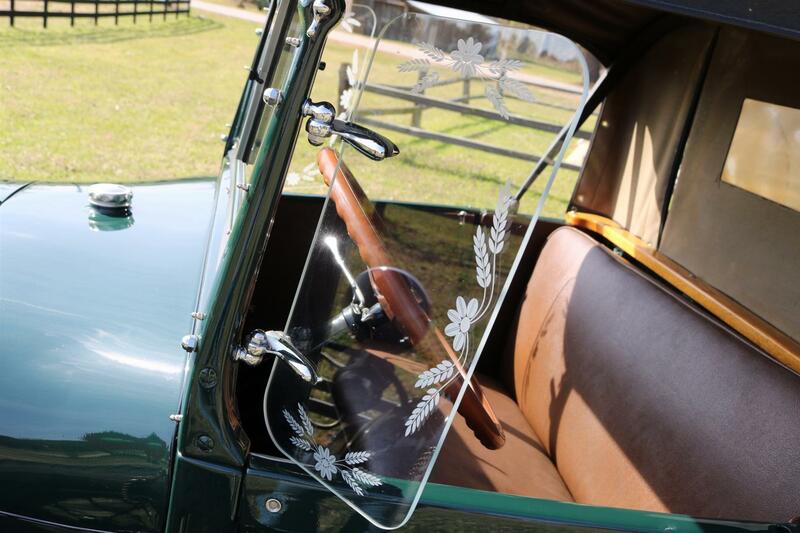 Moreover, the superseded parts were incorporated at different times, so there is no one definition of what constitutes an “AR.” Early cars had a red steering wheel, and the hand brake lever was located to the left of the driver. Another feature was a five-brush “Powerhouse” generator, distinctive because of its short length and wide diameter. 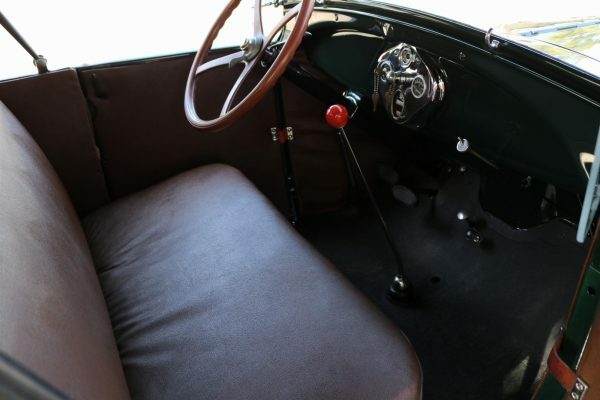 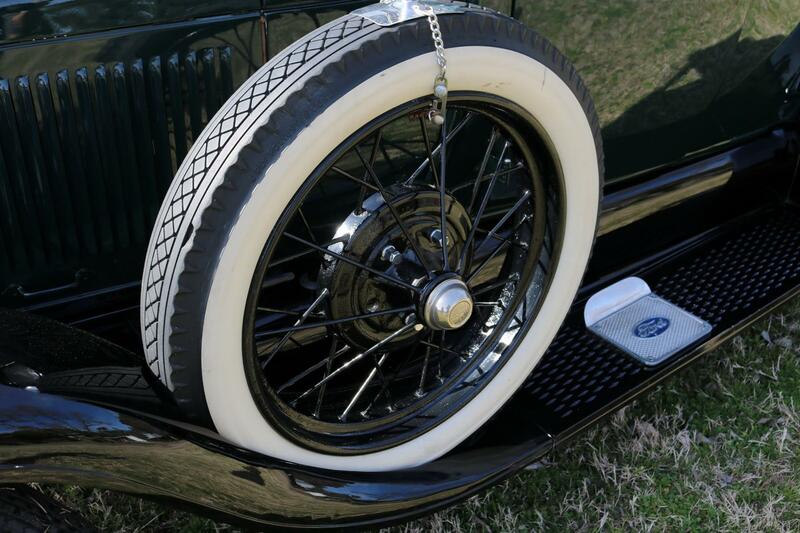 The entire braking system was redesigned in March 1928, and the hand brake was moved at that time. 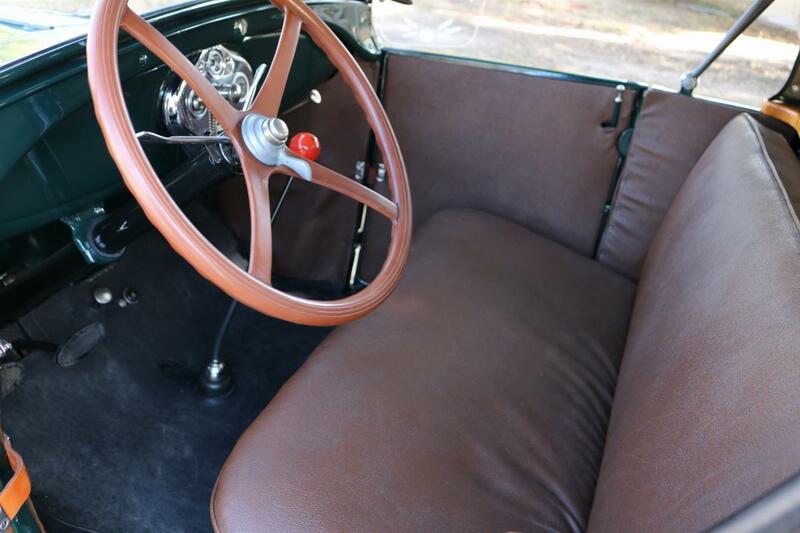 In contrast, steering wheels were changed from red to black quite late in the year. 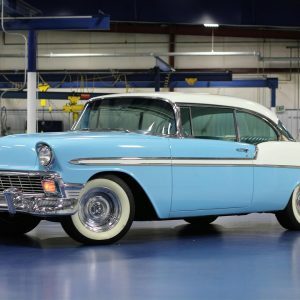 This beautiful example was fully restored in 2016 and has been garage kept since. 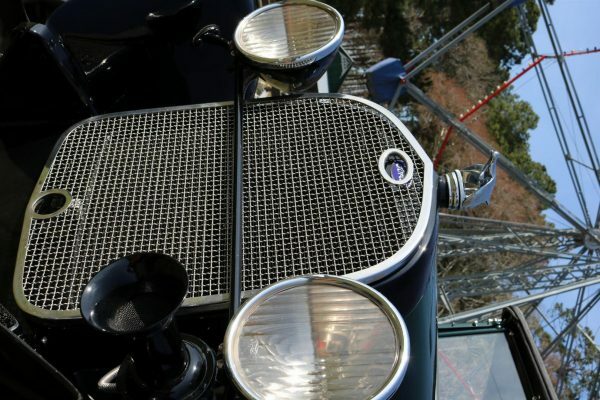 It has seen only 26 miles of asphalt since completion. 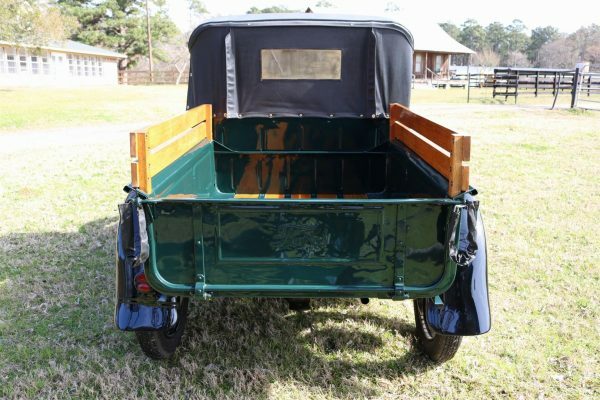 It is extremely clean inside and out, starts easily, shifts very smoothly, and runs great! 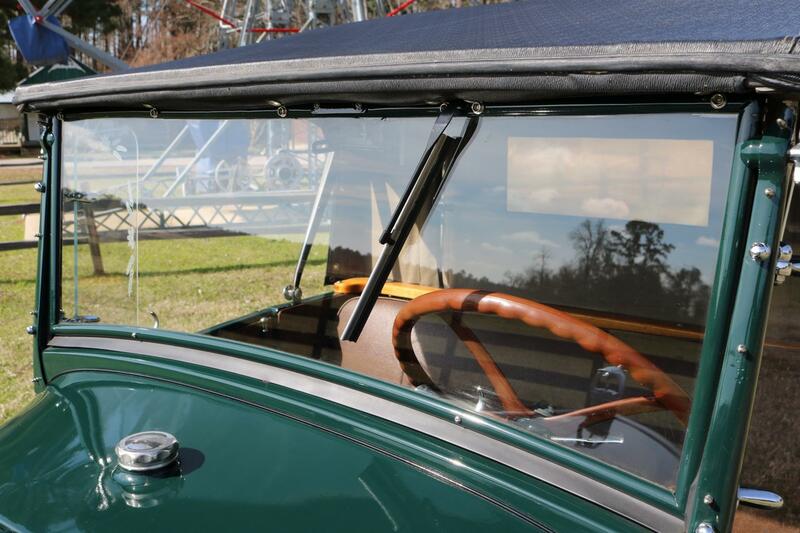 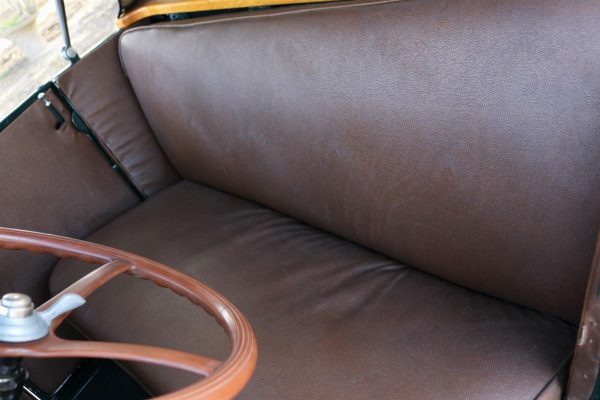 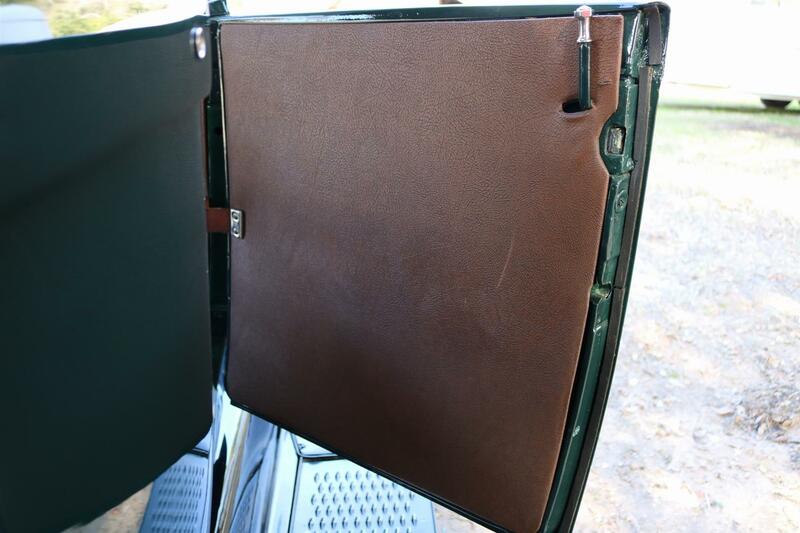 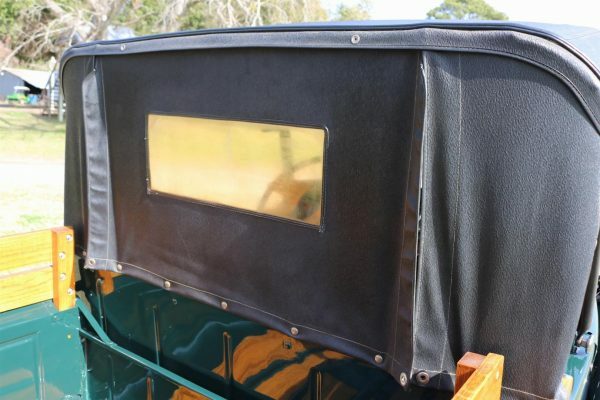 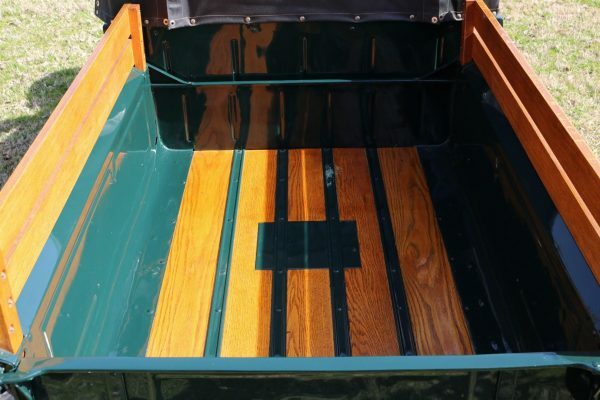 The exterior was restored in its original Balsam Green over Black and paired with a stunning saddle interior. 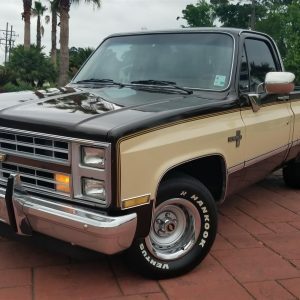 There are not many factory options to list but if you are seeking for a Model A “AR” you already know all about these rare classic trucks. 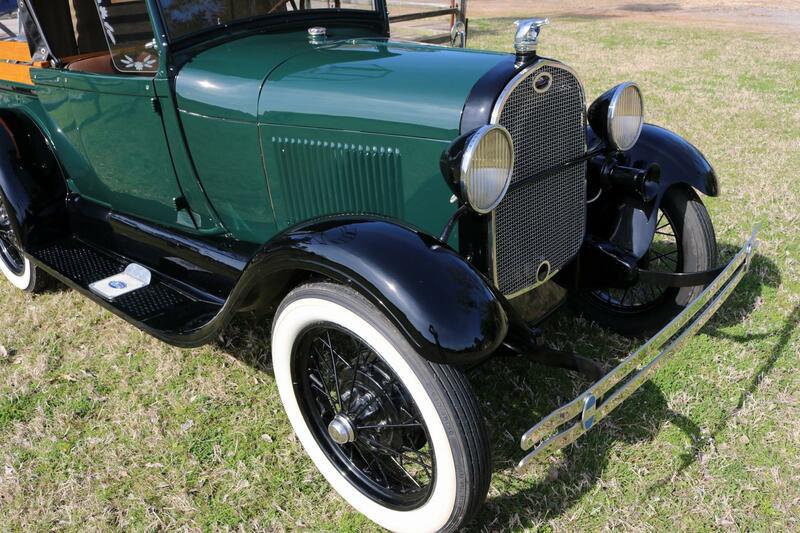 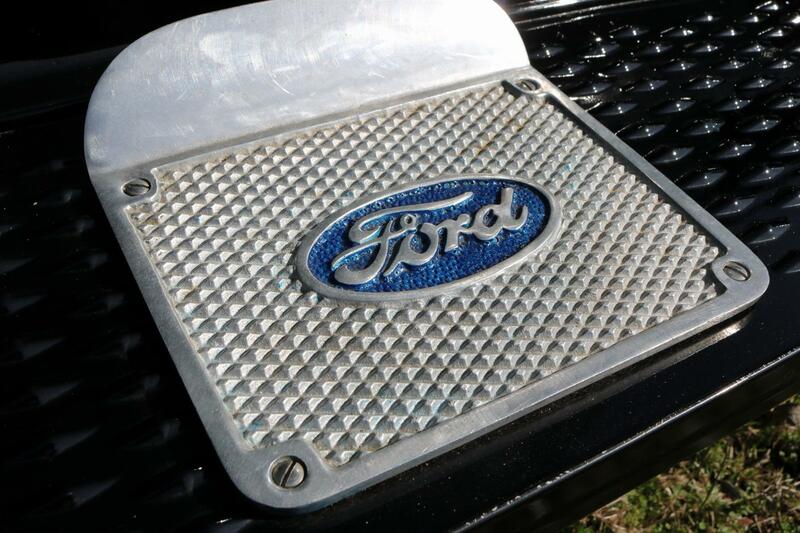 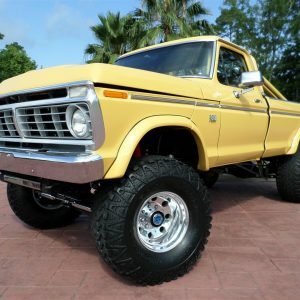 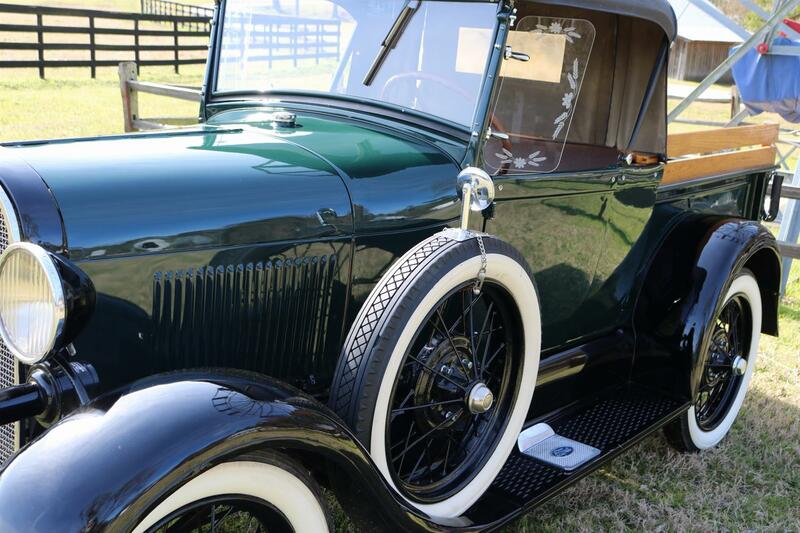 This Ford is an excellent example and would be a star in any classic car collection!